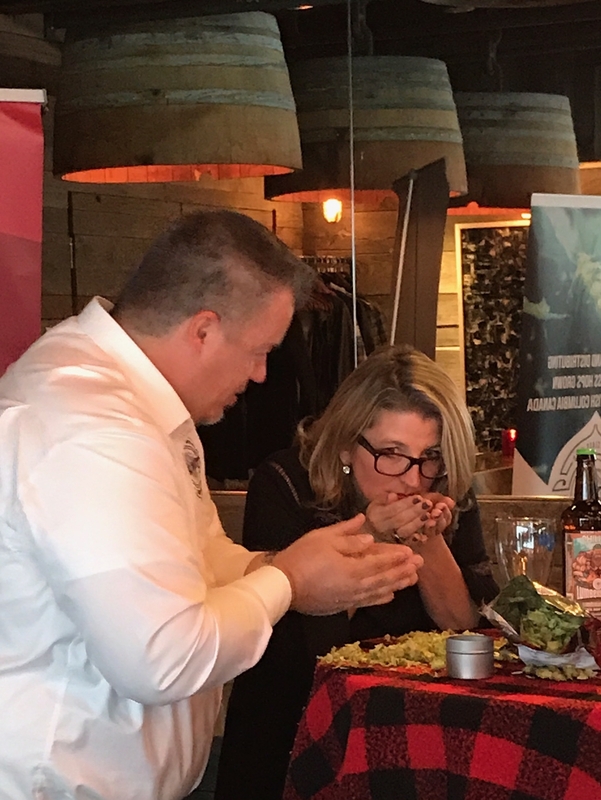 Thanks to the incredible growth of the craft beer industry, hops are serious business in British Columbia. Brewmasters are passionate about the quality of hops they use to make your favorite beer and we are equally passionate about delivering what they need. 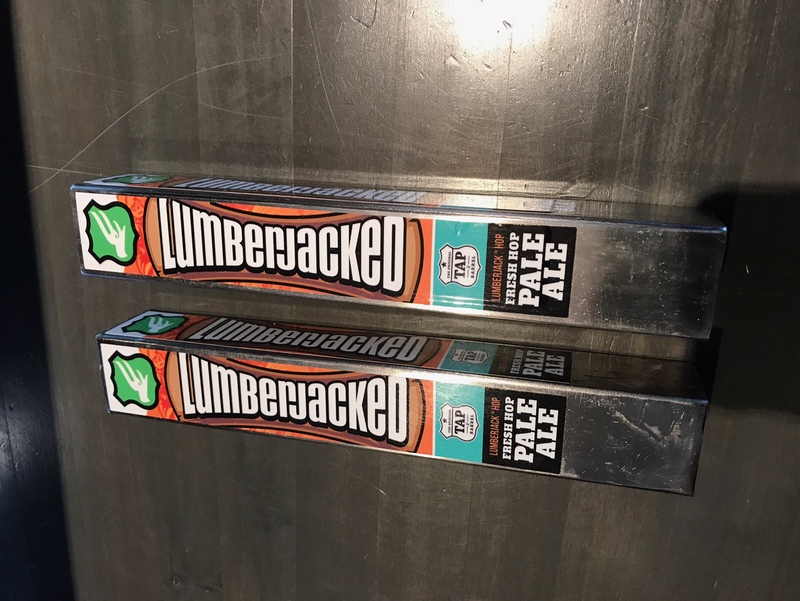 BC Hop Co works with partner farmers to harvest locally grown hops and uses modern innovation to process and distribute the highest quality wholesale hops in Canada. We share our passion for beer and all things hop related by hosting our signature event on the farm every year. 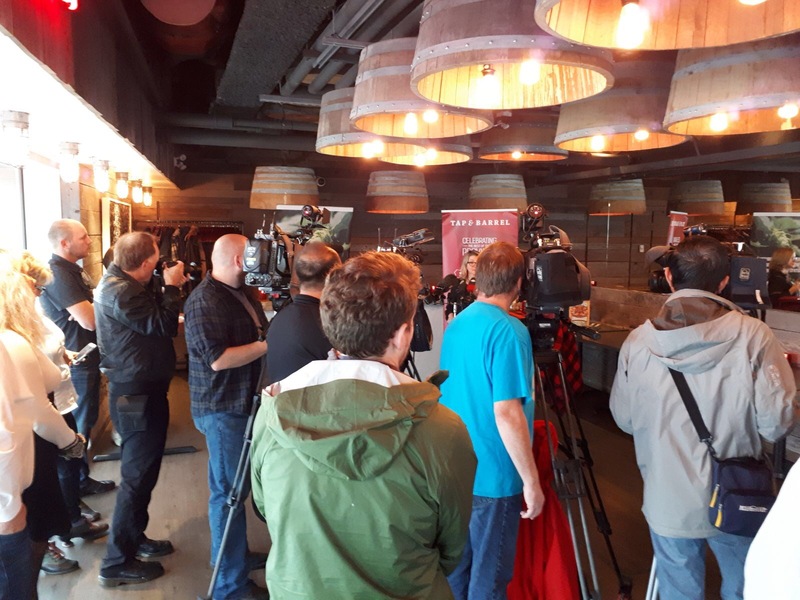 Plan to join us and a fabulous line up of BC’s best craft breweries for BC Hop Fest on September 29th, 2018! 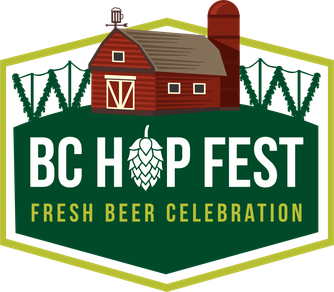 Canada’s ONLY farm based Fresh Beer Festival celebrates the 4th Annual return of BC Hop Fest: Celebrating Fresh Beer this September 29th, 2018. The event takes place on the fertile Sumas Prairie in Abbotsford B.C. at the hop farm located at 1905 Cole Road where sun, water, and gentle breezes contribute to one of the best hop-growing environments in the Pacific Northwest. 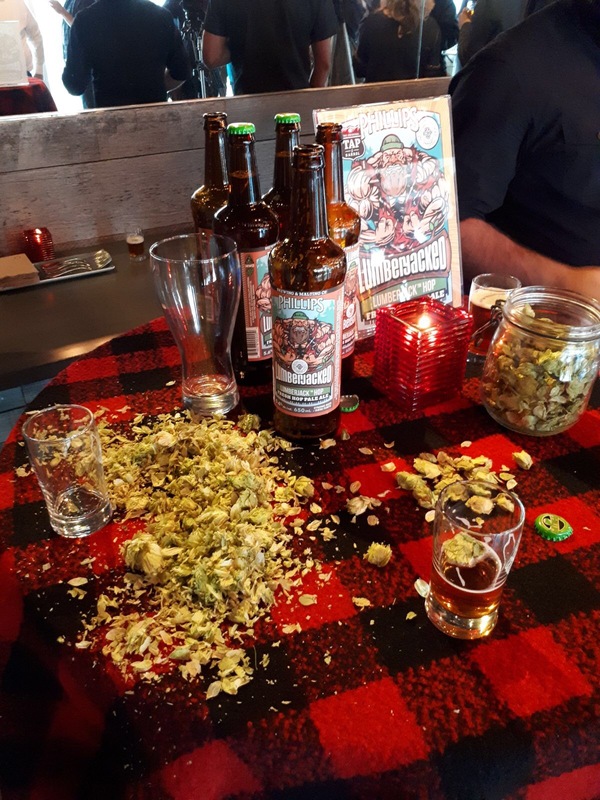 Join us as we celebrate the hop harvest, the resurgence of BC’s hop growing industry and fresh hopped beer produced by many spectacular BC craft breweries. 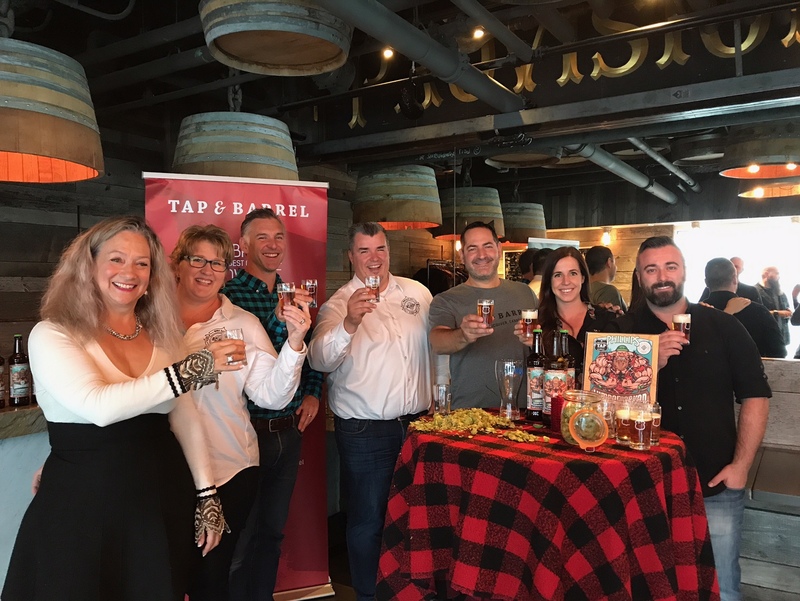 Fresh beer tastings, hop farm tours, food trucks, and terrific live music will provide a fun-filled afternoon to start off Craft Beer Month in British Columbia. 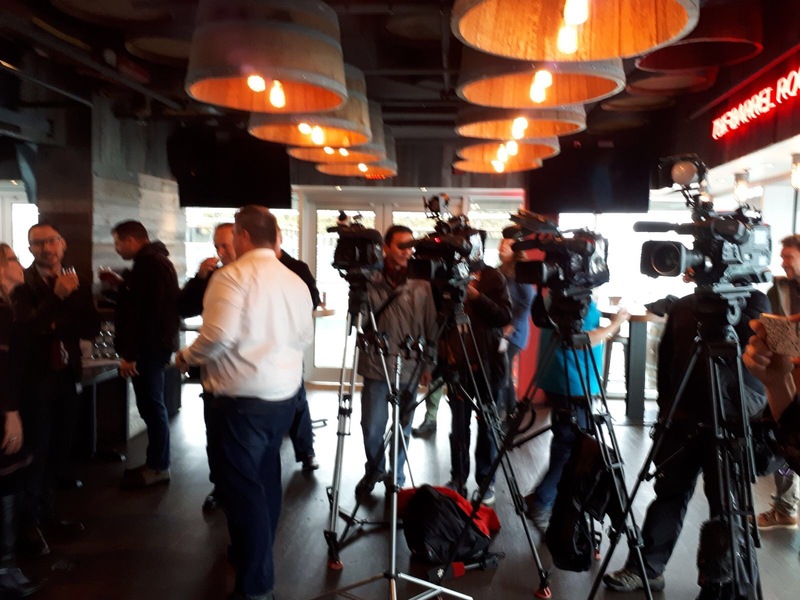 Stay tuned to www.bchop.ca for updates. 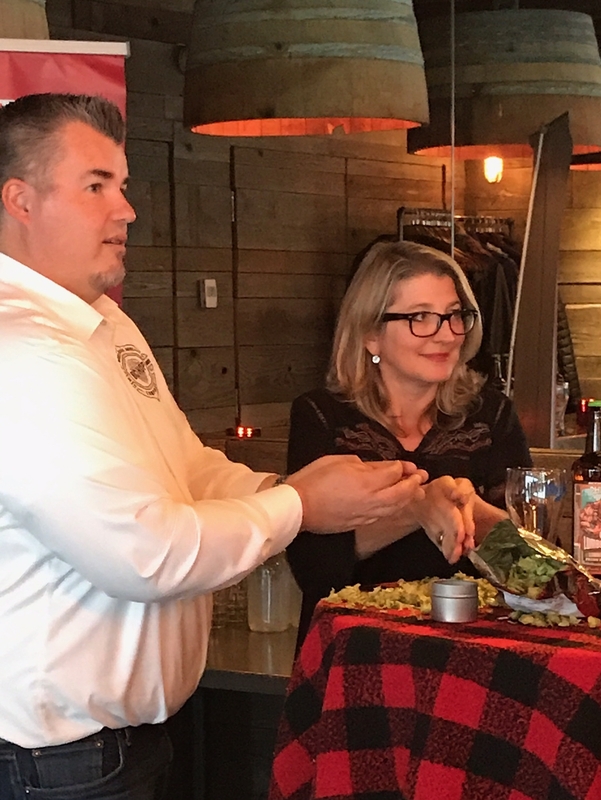 Inspired by the great traditions of hop production throughout the Fraser Valley, our partner farmers are bringing locally grown hops back to the Valley. Fertile soil, sun, water and gentle breezes contribute to one of the best hop growing environments in the Pacific Northwest. Farmers with quality agricultural land have partnered with Valley Hops for planning, installation, crop management and harvest. 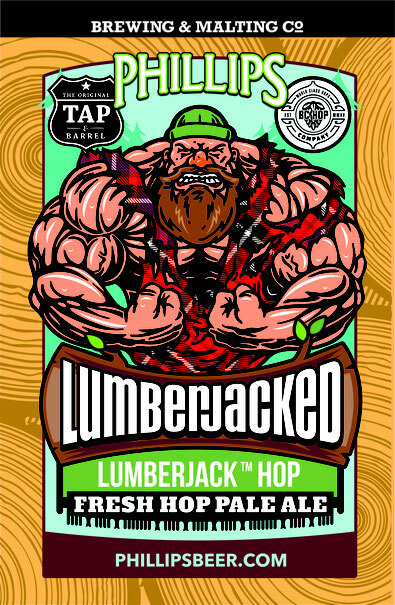 Lumberjacked Press Release Oct 12, 2017. 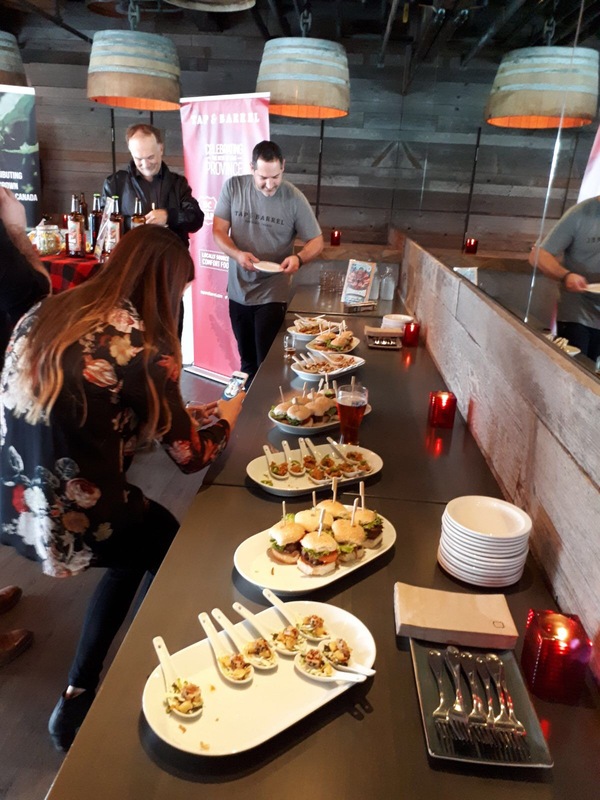 Check out our latest news, photos on our instagram!